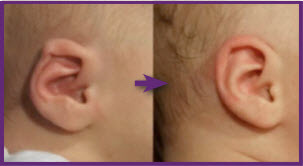 The EarWell can be applied to a child’s ears within days after birth. 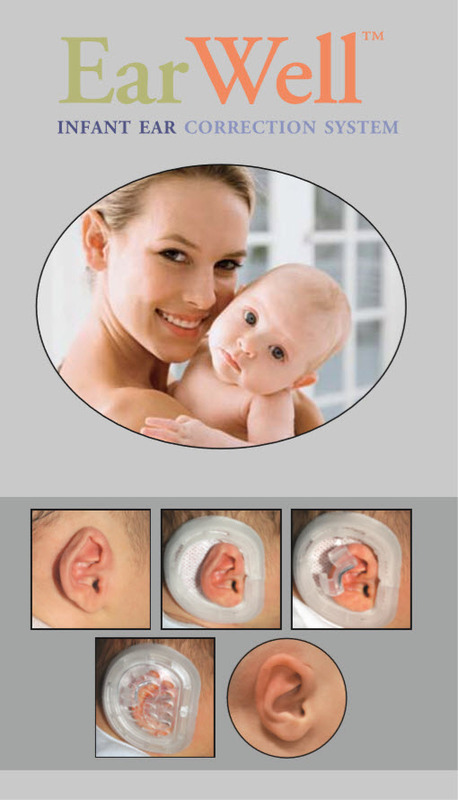 Treatment must be started by 3 months of age to ensure full correction. It is worn for 4 to 6 weeks, with follow-up every 2 weeks at any of our clinic locations. 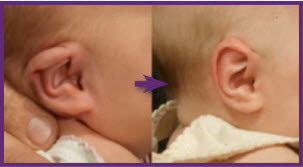 EarWell requires no anesthesia, sedation, or medication because it causes no pain. 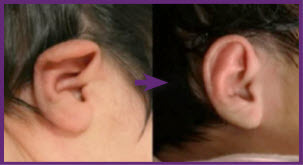 It is non-surgical and non-invasive, and, best of all, it works. Even though we have a very high insurance approval rate for the EarWell, there is no cost to the patient to submit for authorization to their insurance before committing to EarWell treatment. Payment Plans: We accept Visa, Mastercard, Discover, and American Express. We also accept CareCredit financing, which you may apply for online at www.carecredit.com or by calling 1-800-365-8295. We understand that additional payment plans may be necessary to fit your budget. Please call our billing department to setup Auto-Pay arrangements. Insurance: If you have provided all of your correct and complete insurance information, as a service to you we will contact your insurance company and will submit the information that they request and/or require for authorization. Authorization is not a guarantee that they will cover the cost of the EarWell. Your benefits for coverage will be determined by our billing department and you will be notified of your estimate out-of-pocket expense for the EarWell before treatment begins. 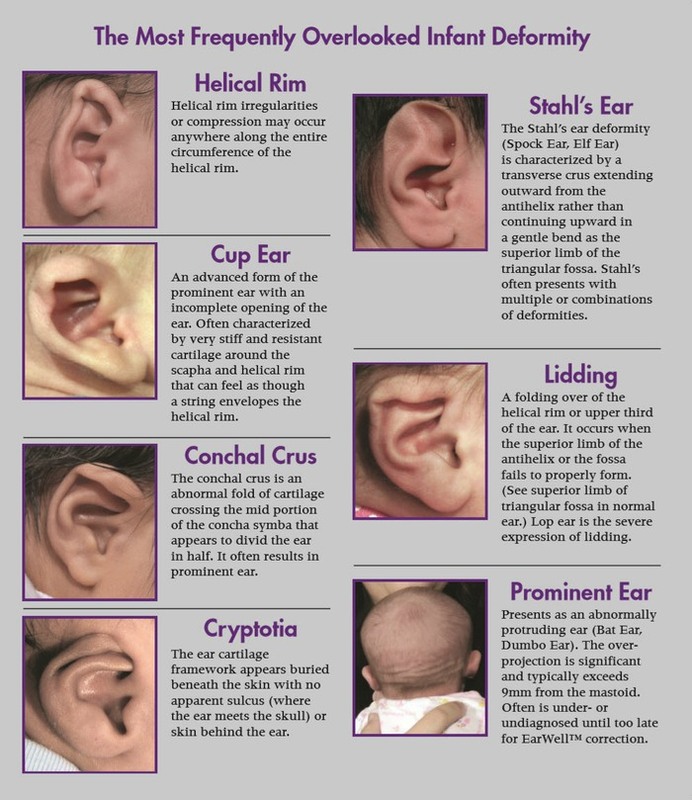 Will an infant ear deformity self-correct? 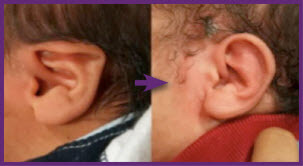 Some ears do improve over time, some require surgery after the age of four or five, and some children are forced to live with their defect. Unfortunately, we are not able to predict which ears will improve naturally, which ears will remain the same, and which ears will worsen.